The Inlet Area Project to ground swell fund an emergency communications tower for Big Moose, Eagle Bay, Inlet and Raquette Lake now has a partnership in funding moving forward as they have an “MOU” memorandum of understanding for funding from the Northern Border Regional Commission. On July 26th , Congresswoman Elise Stefanik (R-NY-21) announced a series of Northern Border Regional Commission (NBRC) grants for infrastructure projects around New York’s 21st Congressional District. 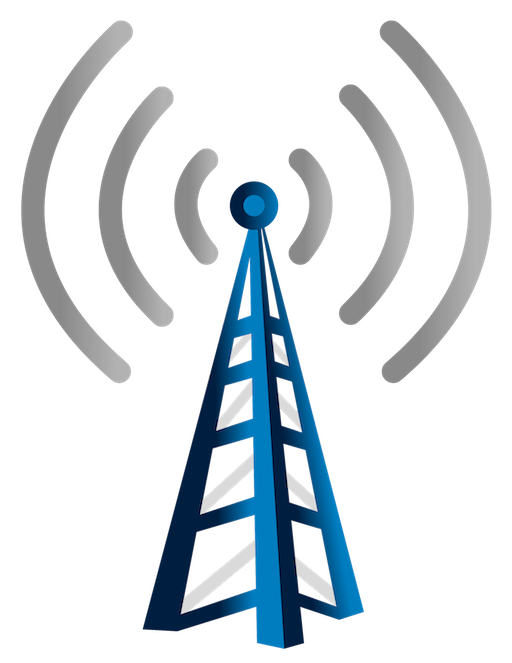 The Town of Inlet has requested funds to construct a communications tower to aid coverage in Inlet, as well as nearby Towns of Raquette Lake, Eagle Bay, and Big Moose, that do not have cell service. This would improve service quality for all local businesses, residents, and tourists. Without the ability to be connected, local businesses and workforce cannot compete effectively, and entrepreneurs are reluctant to invest in Inlet because of the inability to connect with their target audience, create a social media presence or build a following, and for the inability to offer these services to guests and patrons. We the Adirorondacktower.org committee thank all our contributors past, present and future for recognizing our progress. We have worked very hard on applying for grants for this project along with our public and private fundraising. This includes the Northern Border Regional Commission grant that has been recently announced to the public. We do not have the final award details for this grant, which was geared towards the public cellular/internet phase of the tower project. But we see this as a great partnership moving forward. We will continue to work on funding the Adirondack Emergency Communications Tower Project. The project goal is to assure reliable communications for our first responders. If there is to be any over funding, the committee will be supporting the Fire and EMS departments of Raquette Lake, Big Moose, Eagle Bay and Inlet.